How racism, grave robbery, disrespect of tribal sovereignty and Mormon belief in divine rights is driving Utah’s attack on public lands. President Trump’s visit to Salt Lake City Monday to sign two orders slashing the size of Bears Ears and Grand Staircase-Escalante national monuments also included a meeting with Mormon religious leaders who shared “Church doctrine” with the president before he signed the controversial proclamations. Trump’s unprecedented, two-million-acre cut in public land protection was spurred by Mormon political leaders, including Utah Republican Senator Orrin Hatch, and supported by the entire Utah congressional delegation, Utah governor and Utah legislature. It remains unknown what was discussed when Trump met with the top leaders of the Church of Jesus Christ of Latter-day Saints during the closed meeting. But if Trump had also chosen to sit down with experts such as Thomas Murphy and Angelo Baca, two scholars of American Indian descent who were raised Mormon, he surely would have heard a different perspective on Mormon doctrine from the one offered by church leaders. Trump would have heard how latent racism, a history of grave robbery beginning with LDS founder Joseph Smith, disrespect of tribal sovereignty and a belief in divine right to the land are at the heart Utah’s relentless drive to seize control of federal public lands, particularly Bears Ears. Murphy and Baca co-authored a 2016 academic paper, “Rejecting Racism in Any Form: Latter-day Saint Rhetoric, Religion and Repatriation,” on the history of Mormon theology and its impact on indigenous people. The paper provides an indigenous interpretation of Mormon history and details how religious scripture has been used to marginalize American Indians, justify the looting of artifacts, and reject tribal sovereignty and rights to petition the federal government to create national monuments such as Bears Ears. The paper acknowledges that the LDS Church has issued statements condemning all forms of racism. But the scholars argue that until the church takes tangible steps to compensate for the racist tenets it held to in the past — steps like returning indigenous artifacts and body parts taken from grave sites — its rejection of racism will continue to ring hollow. “A fundamental problem for the Latter-day Saint aspiration to move beyond all forms of racism is that the foundation events of this new world faith began with looting indigenous artifacts and graves made possible through the theft of indigenous lands,” they wrote in the paper. The paper chronicles the early history of Mormon founder Joseph Smith in the “money-digging business” in and near Palmyra, N.Y., in the early 19th century. The business included looking for artifacts in indigenous burials. In 1823 an angel purportedly guided Smith to gold plates, which have never been presented, buried in a hillside near Palmyra. The gold plates, according to Mormon doctrine, were inscribed with the history of the former inhabitants of North America written in an unknown language described as “reformed Egyptian.” The purported translation, said by Smith to have been conducted with a “seer stone” — rocks considered sacred gifts from God — placed in the bottom of a hat, became the Book of Mormon. Smith would later similarly translate Egyptian papyri that LDS members in Kirkland, Ohio, purchased in 1835 from a businessman who was touring the country displaying mummies and other artifacts. The translation, completed in 1842, became the canonical Mormon text, the Book of Abraham, according to the LDS church. “The Book of Mormon and the Book of Abraham both owe their origins to the practice of grave-robbery, an offense not just today but also at the time of their production,” stated Murphy’s and Baca’s paper. 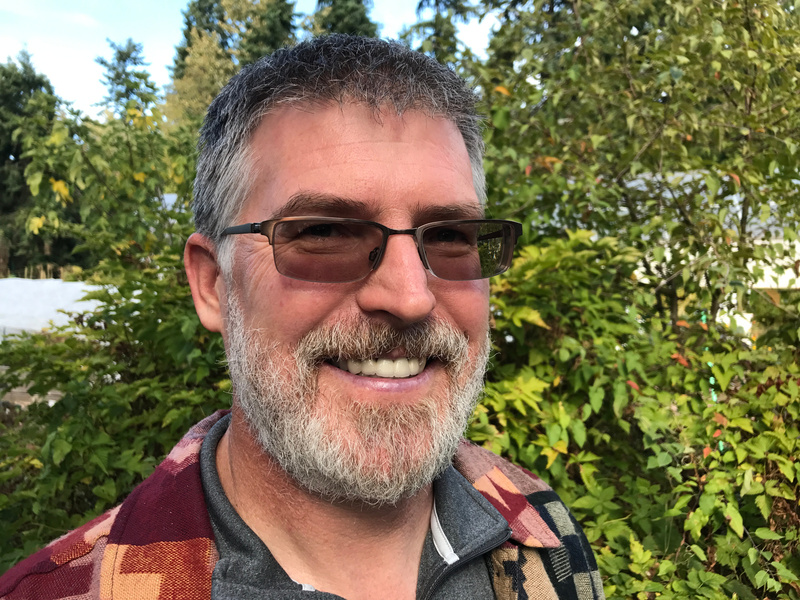 Murphy is chairman of the anthropology department at Edmonds (Wash.) Community College and gained national prominence in 2002 when he published a research paper on DNA analysis that debunked a fundamental Mormon belief that American Indians descended from Israelites. The church ordered him to renounce his paper or face excommunication. He refused, and the church backed down and suspended its excommunication proceedings. 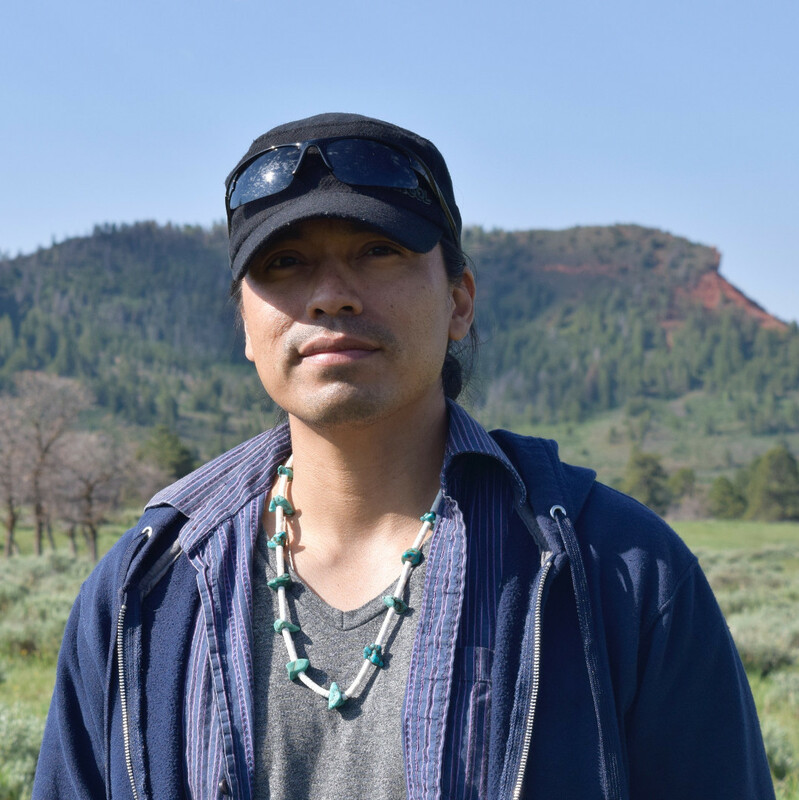 Baca is a filmmaker and doctoral student at New York University who produced a documentary on Bears Ears. Murphy is of Mohawk descent and Baca is Navajo and Hopi. “The presumption of the right of the settler colonists (to the land) is not unique to Mormons,” Murphy tells The Revelator. But, he says, what’s unique to Mormon settler colonists is that they use scripture to justify their actions. 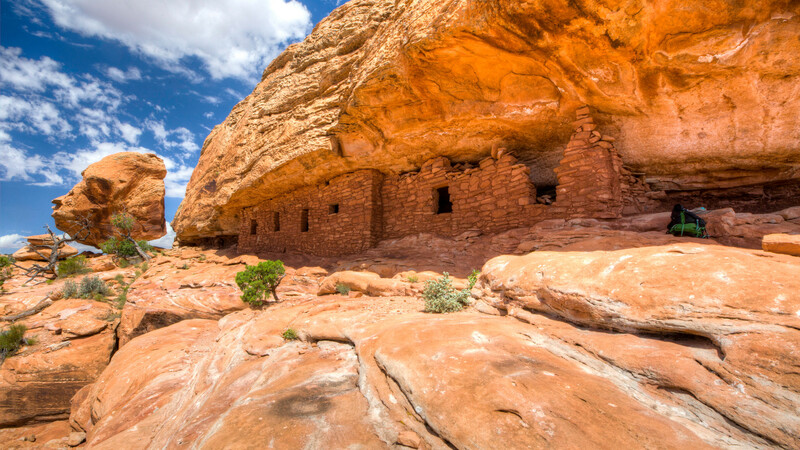 The anger is rooted in the fact that the tribes bypassed state and local government and requested President Obama make Bears Ears a national monument. This action came only after years of being closed out on discussions in Utah Rep. Rob Bishop’s Public Land Initiative that failed to get out of the House Natural Resources Committee in 2016. “When the tribes tried to protect these cultural and natural resources by bypassing the local governments and going to the federal government, the Mormons were able to see this as federal overreach instead of seeing it as a tribal sovereignty issue,” Murphy says. Trump and his Interior Secretary Ryan Zinke seized on the Utah political leaders’ rhetoric of the monument designations as a “federal land grab” meant to “lock up” economic resources. Both monuments include lands that were already controlled by U.S. Forest Service and the U.S. Bureau of Land Management, undercutting the federal overreach claim. When viewed from the American Indian perspective, Trump’s decision to gut Bears Ears is another ugly chapter beginning with the white settler colonists who stole their land and killed and displaced millions of their people. The indigenous people that were left after the genocide were confined to reservations where their languages were banned, children sent away to boarding schools, and their indigenous societies were isolated and cut off from commerce and communication with other tribes. And now, after five tribes (Navajo, Hopi, Zuni, Ute Mountain Ute and Unitah Ouray Ute) with a history of conflict came together to successfully petition the federal government to create Bears Ears to protect significant cultural resources, Trump has reneged on a previous president’s pledge to preserve the land. “I’m approving the Bears Ears and Grand Staircase recommendation for you, Orrin,” Trump told Hatch in an October phone call, according to CNN. According to Hatch the majority of Utah residents, including American Indians, supported reducing the size of Bears Ears. Murphy said Hatch is “lying” about tribal support, which is supported by the fact that at least five tribes are preparing to file a joint lawsuit seeking to block Trump’s downsizing of Bears Ears. Murphy is referring to San Juan County, Utah Commissioner Rebecca Benally who is also a Navajo and is a vehement opponent of Bears Ears. 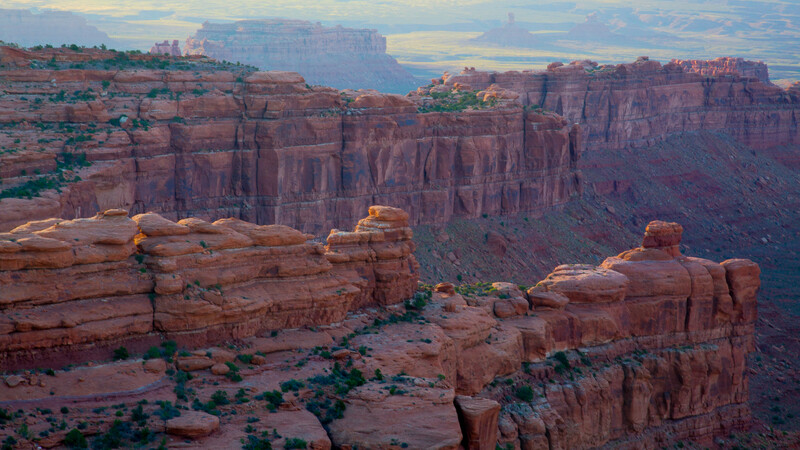 Six of the seven Utah Navajo chapter houses support Bears Ears, as does the Navajo Utah Commission and the Navajo Nation. Murphy says some Mormons tend to dismiss the legitimacy of non-Mormon American Indians positions because they are often associated as descendants of the Lamanites, who were “cursed” by God with dark skin because they had become wicked, according to LDS teachings. The Lamanites, according to LDS teachings, are the Israelites who are said to have colonized North America around 600 B.C. Murphy says Mormon founder Joseph Smith attributed the great cultural artifacts found in North America, including the earthen mounds built by the Mound Builders, to the white Nephites rather than to the ancestors of American Indians. Combine this with Smith’s history of grave robbing and Murphy says it’s not surprising that some Mormons don’t see anything wrong with collecting ancient artifacts off public land, even if it violates federal law. 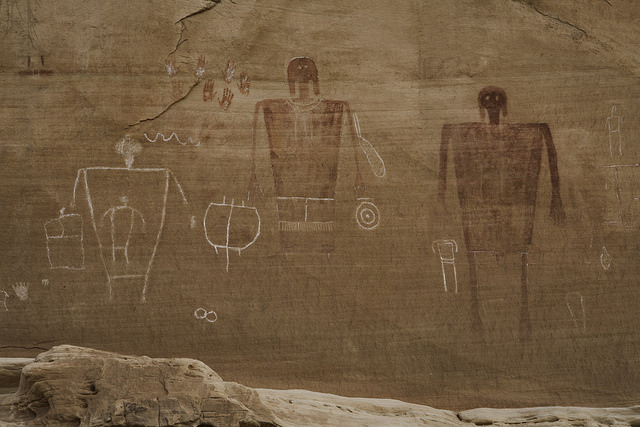 Bears Ears is estimated to have more than 100,000 significant cultural sites. Many sites have already been looted as part of a lucrative trafficking business that has proliferated in southern Utah for more than a century. Some of the most notable artifacts are on display at the Edge of Cedars State Park and Museum in Blanding, Utah. 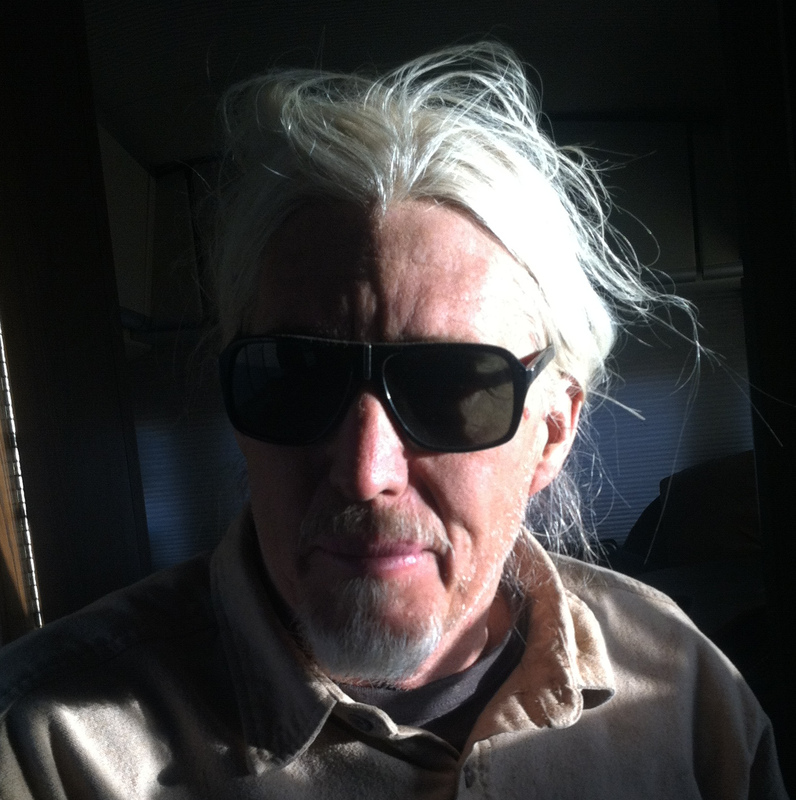 is an investigative journalist and documentary filmmaker.